This post has already been read 2073 times! 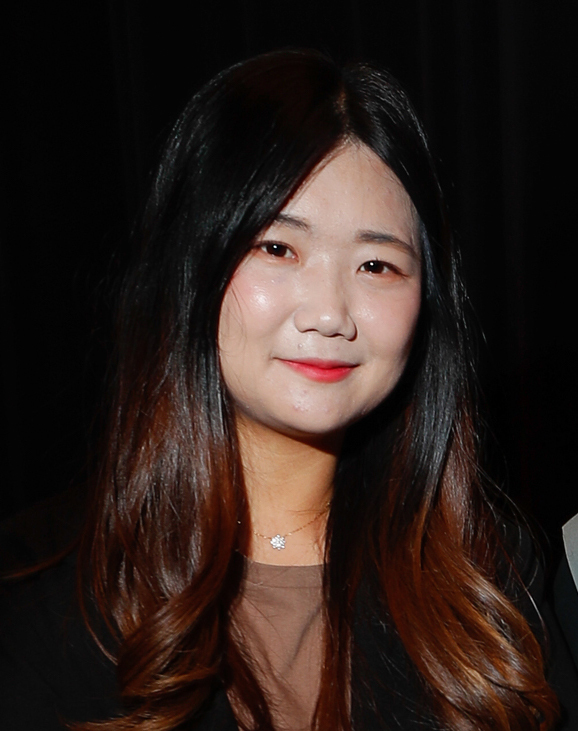 KEARNEY – University of Nebraska at Kearney student Seulji Kim will perform at Carnegie Hall in New York City after winning second place in the American Protégé International Music Talent Competition. A student of UNK piano instructor Jayoung Hong, Kim was runner-up in the competition’s college/professional category. The contest, open to instrumentalists, vocalists and traditional folk and jazz groups from any country, is judged on submitted auditions and biographies. Kim, a native of Jeonju, South Korea, studying piano performance, will perform Dec. 22 in Carnegie Hall’s Weill Recital Hall during a winners recital. The UNK junior has also performed at the Holiday Harmony show at Lauritzen Gardens in Omaha, Minnesota International Piano Camp at the University of Minnesota and UNK’s Korean Festival. She’ll play 7:30 p.m. April 11 with the UNK Wind Ensemble and Symphonic Band and 7:30 p.m. April 18 with the UNK Jazz/Rock Ensemble. Both concerts are in the Fine Arts Recital Hall.